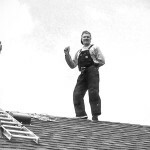 What are Level 1 and Level 2 Chimney Inspections? With over 20,000 chimney fires annually in the United States, a yearly inspection is highly recommended, no matter if your home or apartment has a wood fireplace, stove, or even gas. I’m sure you’re already aware of the importance of an inspection otherwise it is unlikely you would be reading this information – you’re looking to have some questions answered. So what are Level 1 and Level 2 Inspections? Allow me to briefly explain. A level 1 Inspection is the most common type of inspection. You could almost consider it a “basic inspection” that doesn’t involve any special equipment. 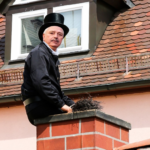 A chimney sweep will look over your chimney to find any areas of concern, such as: creosote buildup, cracks, or any other threat to the integrity of your chimney. A Level 1 can be effective where your chimney sweep looks around the chimney exterior to find water damage, cracks, or other possible concerns. This type does come with a disadvantage that a Level 2 inspection will cover: the use of special equipment to look deep into the chimney not easily seen with a Level 1. This type of inspection allows us to see what a Level 1 inspection could miss with the use of special equipment. The most common piece of equipment a chimney sweep will use for a Level 2 is a special camera that can be extended deep inside the chimney to scan for small cracks or other hidden hazards. A Level 2 inspection is a more in-depth inspection than a Level 1 inspection.– When a Level 1 or Level 2 inspection suggests a hidden hazard and the evaluation cannot be performed without special tools to access concealed areas of the chimney or flue, a Level 3 inspection is recommended. 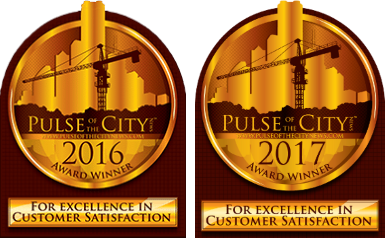 A Level 3 inspection addresses the proper construction and the condition of concealed portions of the chimney structure and the flue. Removal or destruction, as necessary, of permanently attached portions of the chimney or building structure will be required for the completion of a Level 3 inspection. A Level 2 inspection includes everything in a Level 1 inspection, plus the accessible portions of the chimney exterior and interior including attics, crawl spaces and basements. It will address proper clearances from combustibles in accessible locations. 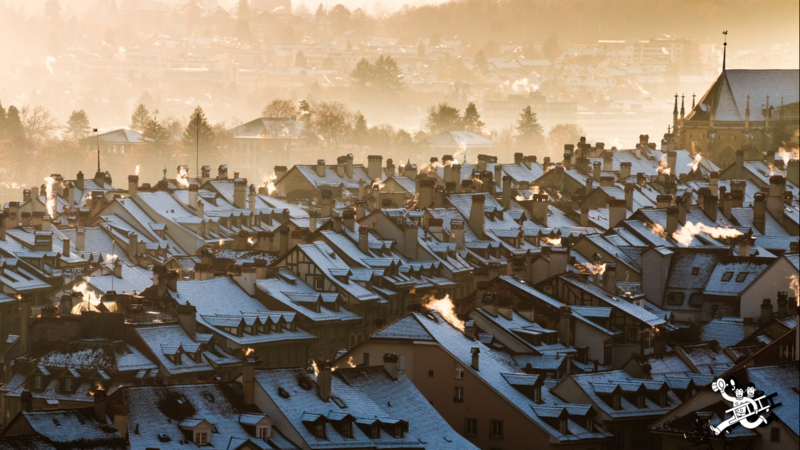 If you’ve never had a Level 2 Inspection or plan on selling your home or even buying a home with a chimney, contact Baun’s Chimney Sweeping and schedule your appointment! A Level 3 inspection is only needed after a Level 1 or Level 2 inspection discovered a major area of concern. Before your chimney sweep needs to perform a Level 3, they will first discuss with you what they found and the procedures before beginning a Level 3 inspection because sometimes a Level 3 could require a little demolition. We hope some of your questions regarding Level 1 and Level 2 Inspections have been answered. If you have any additional questions or if you’re located in or around the Indianapolis Metropolitan Area and would like to schedule an appointment for Baun’s Chimney Sweeping to inspect your chimney, simply call us at (317) 627-3606 or fill out the Estimate Request form and one of our representatives will be glad to assist you.